Tarun Gupta October 28th, 2015 Social Media Marketing 1 comment. Next time if you receive a FIFA16 related update in Facebook messenger while discussing the game with mates, don't jump off the gun. This is something planned and might be frequent if reports coming are to believed. The social networking juggernaut is testing a real time update feature similar to Twitter's real time sport updates. 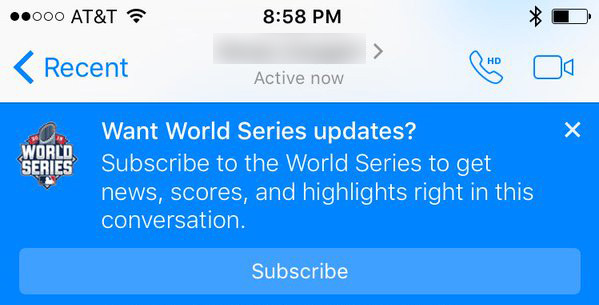 The company is testing the feature by allowing some messenger users subscribe to MLB World Series news, scores and highlights right within a one-on-one chat. A Twitter user Brandon Painter spotted the feature while he was in conversation with a friend on messenger. They were discussing the ongoing game between two of their favorite teams when he spotted a pop-up that asked if he'd like to receive more game updates around the match. He subscribed the option in the conversation and then they were able to see updates appear in between their messages in real time. 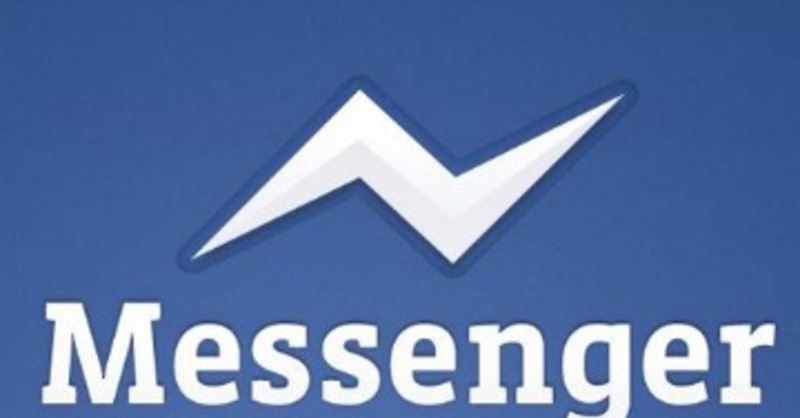 With this feature, Facebook is ready to rival Twitter's live update feature in mobile messenger app. 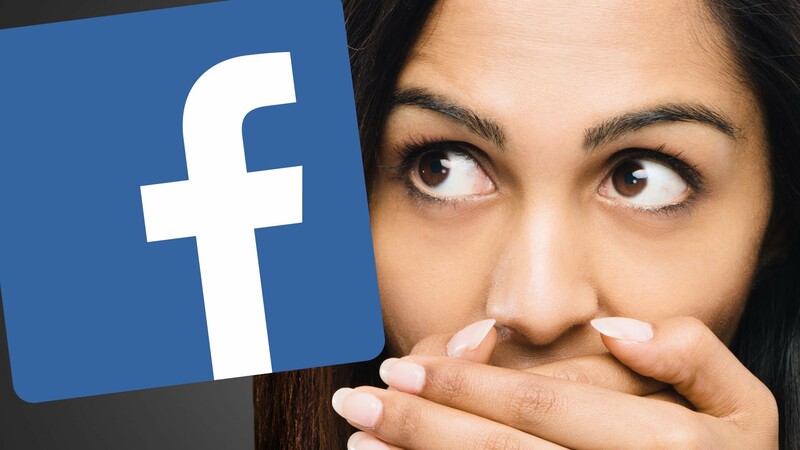 Possibly, Facebook's offering is quite better than Twitter as it delivers live updates in an ongoing conversation that engages both, and possibly multiple users at once. On the contrary, Twitter’s updates only appear to users privately. This isn't clear whether the company is testing this feature for some users or rolling it out for the users across the US.